From February through July, for six months straight, life was one unending, head-spinning roller coaster. Down: Mark's dialysis access clotted off and he had surgery to repair it. Down: We got news that we were about to lose a chunk of our monthly income. Up: I got to go on a cruise with my BFF to celebrate our birthdays, entirely her treat. Up: Mark's dad visited him and the kids while I was away. Down: Mark went to the ER for abdominal pain, fearing it was his appendix (it wasn't). Up: Mark's mom and niece came for a visit. Thought mom might be moving up here. Down: While MIL was here, Mark had to go to the ER twice because his new access was infected. Down: Mark spent five days in the hospital for a new access surgery and infection treatment. Down: While in hospital, doctors discovered sore on Mark's left big toe that looked pretty bad. Up: Celebrated my 40th birthday a couple more times. Down: Second access surgery yielded a weaker fistula which wasn't providing for adequate dialysis. Down: AJ, Mark and I all got a nasty virus. Up: Mark had an angiogram of his iliac artery, it was cleaned out and a stent was placed, allowing for better blood flow to his left leg. Down: I had to go on antibiotics for a sinus infection. Down: Initially seemed like the toe might get better, but it turned out to be too far gone and would need to be amputated. Up: We finally received some money owed to us from two years ago that helped us greatly with Mark's leave of absence. Up/Down: Mark had both his fistula reworked to be stronger and his toe amputated on the same day. Down: He couldn't walk at all for at least a full month, meaning no working and needing lots of help, including me going to dialysis with him. Up: Celebrated Camryn's 14th birthday. Some might say, "Isn't this how life always is, one up or down thing after another? ", and I agree, except that -- and I think I've been around long enough to be able to see a pattern -- this all just felt so much more IN OUR FACES than the usual. And then August 1st came (I kid you not, the FIRST) and it feels like things have changed. We've started getting more good news than bad. We had a week off from parenting that was really nice and we fully enjoyed. Mark's foot is healing well. Where we were so stressed about his health and finances for several months we can now breathe a little easier. I mean, we were able to do some back-to-school shopping for the kids without worry over how much it was going to cost. I know you other moms out there understand how much I love being able to get my kids the jeans, shoes and paper they need. When you live on a pretty tight budget, it feels like a parenting victory! They come home today and will find their items displayed on their beds. I'm perfectly comfortable with how dorky that is. There are still bits of bad news here and there; it's not as if everything everywhere is suddenly coming up roses. But the bad stuff seems to be only a little bad or easily remedied. 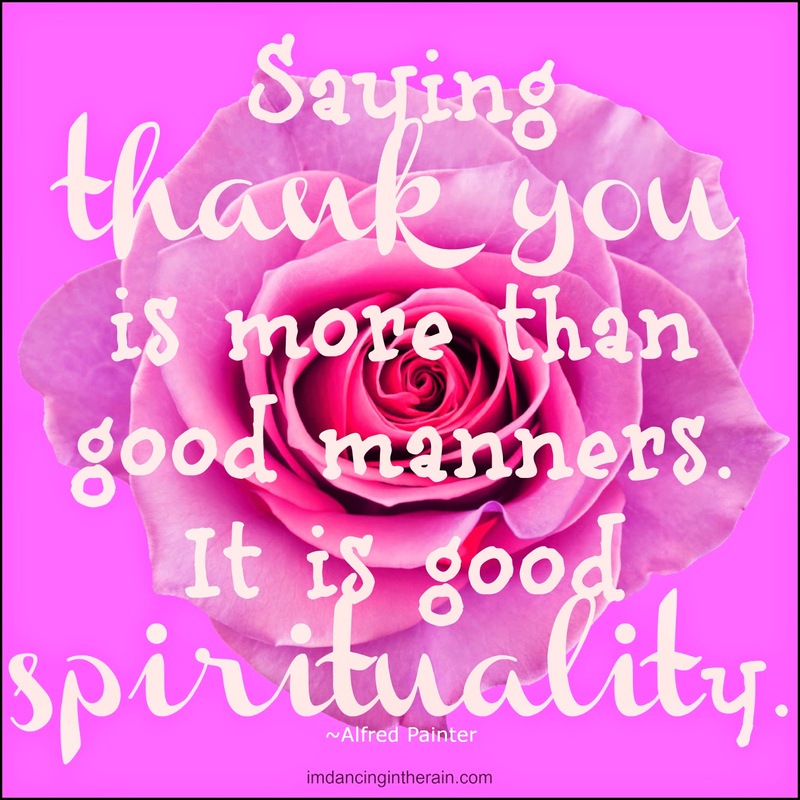 I'm finding myself whispering, "thank you," more often than, "Aaahh!". It feels really good, and I just want God, Jesus, our angels, family, friends and Doctor Who too (what?) to know that we've noticed, we're grateful and will savor the reprieve for as long as it lasts. Linking with Pour Your Heart Out.